Welcome back to Beauty Talk! Last week we focused on 'All Things Hair', you can listen to that HERE. 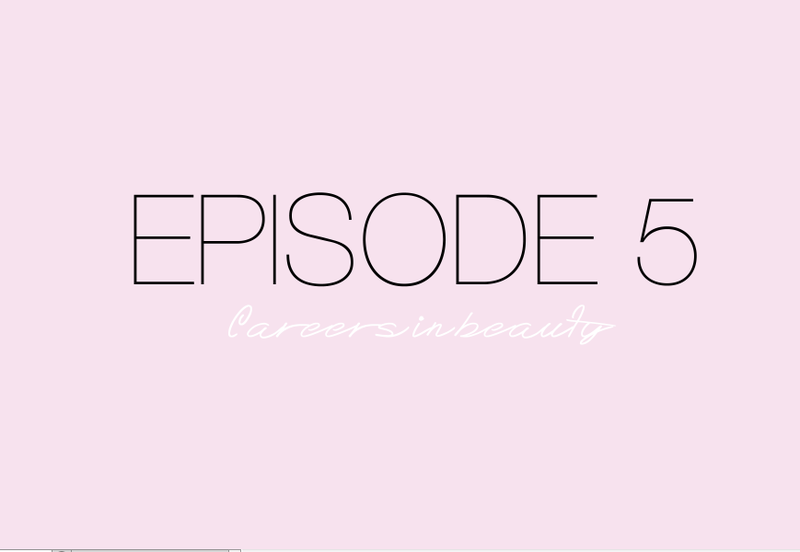 In this episode we're talking about our own careers in beauty; where we started, how we got where we are now and the things we've learnt on the way.